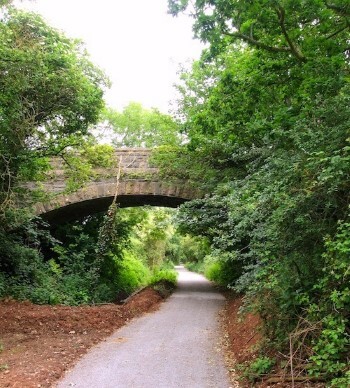 The branch line from Yatton, via Cheddar, to Wells was built in 1869-70 by the Bristol and Exeter Railway Company. 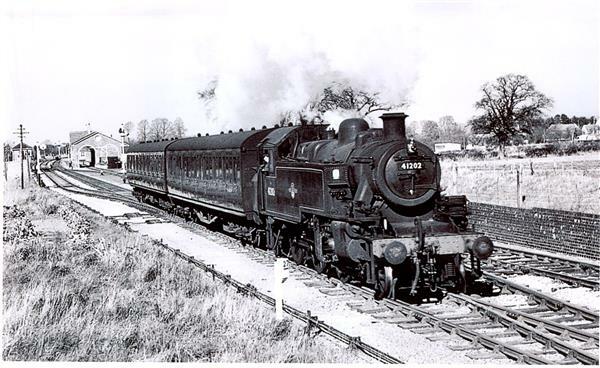 The Great Western Railway soon took over and the line became an important passenger and freight line carrying dairy produce, limestone from the Quarries and paper making materials. But, it was the Cheddar Strawberries that ensured the line’s success and gave the line the name. The Strawberry Line. In the Parish there were two stations. One was at Sandford, formerly 'Sandford Stone'. The station is wonderfully preserved in the Great Western colours and is worth a visit. A smaller wooden chalet station, later to be replaced by a brick one, was built at Woodborough. This was shortly after renamed Winscombe to avoid confusion with another station elsewhere. The village, then Woodborough but later to become known as Winscombe grew around the station and around the original village green. The site of the old station can still be visited as it is now the Millenium Green. The line was busy for nearly a hundred years before being closed as part of the ‘Beeching Cuts’. Several of its railway bridges where blown up, including the one at Sandford, but not the Woodborough bridge, which has still survived. After closure, in 1963-4, local residents used part of the route for unofficial walks. In 1978, some of these residents formed the Cheddar Valley Railway Walk Society, which persuaded Woodspring District Council to buy much of the line and lease it to the Society as a walk and nature reserve. 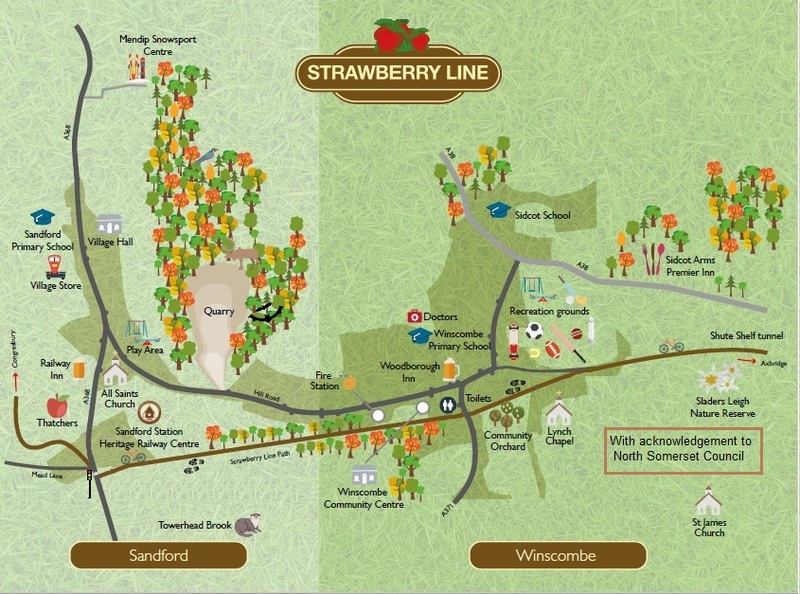 The ‘Strawberry Line’ is now a well used path for walkers, (both two and four legged), cyclists and joggers. Disabled access is available to the cycleway. There are many wild flowers, birds, butterflies and a whole host of other animals including glow worms.